Timer Intro Day with DB Max! 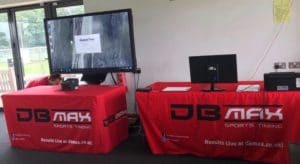 DB Max Sports Timing are running a Race Timing/Timer Introduction Day at our offices in Melksham. If you are looking for an exciting, new and well-paid challenge this could be the start of an exciting opportunity! The day will be limited to 6 attendees and there will be full time and part time timer job opportunities for those that attend and perform well. The date will be set once the 6 attendees have been chosen. Please register your interest by emailing will@dbmax.co.uk. 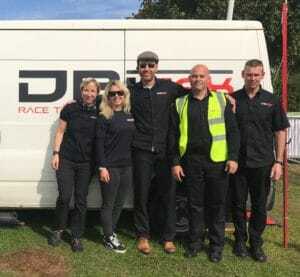 Join the DB Max timing team.